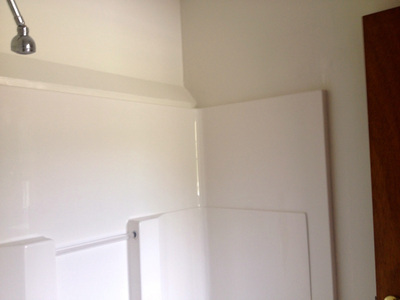 The Coop - Fergessen Mgt., Ltd. 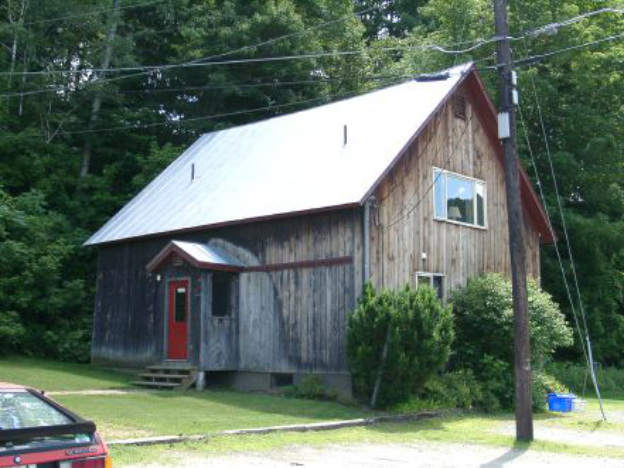 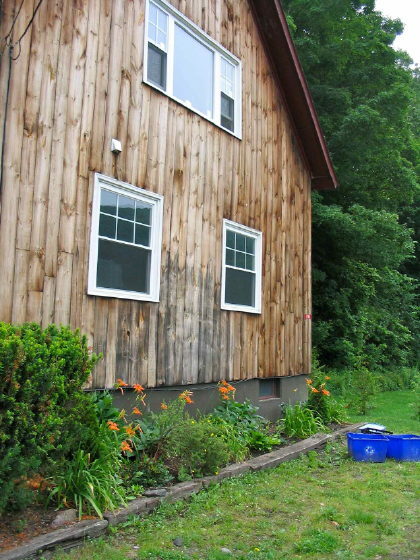 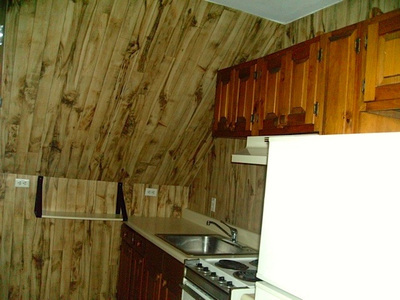 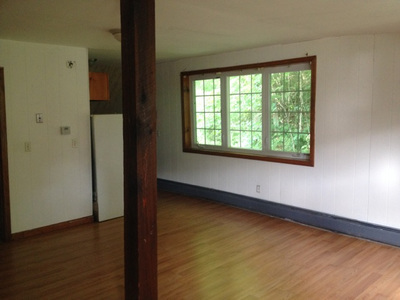 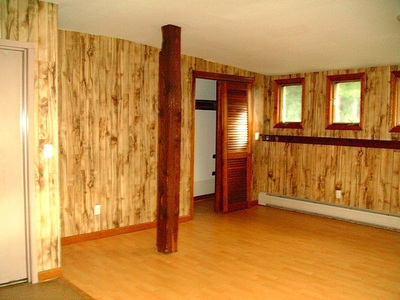 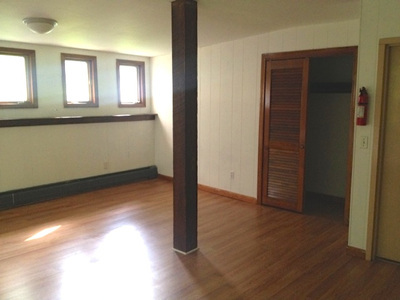 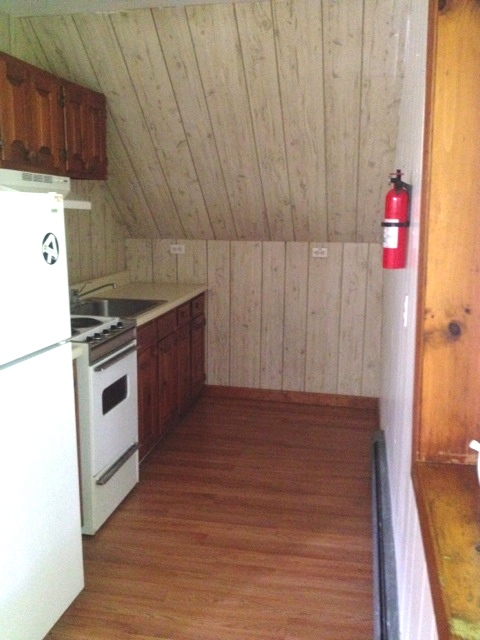 The Chicken Coop building has 4 studio apartments with a laundry center in the basement. 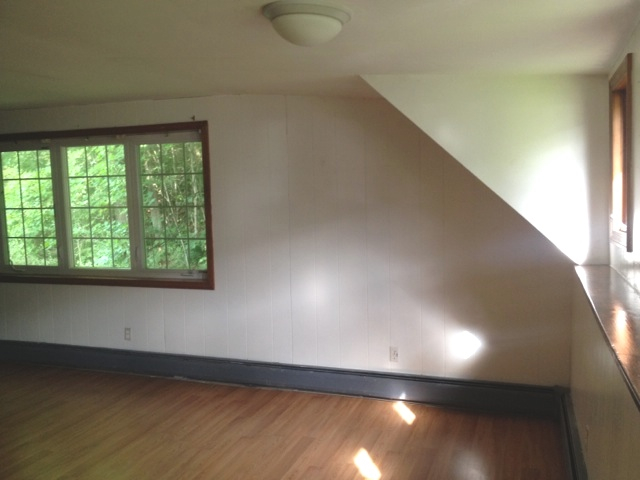 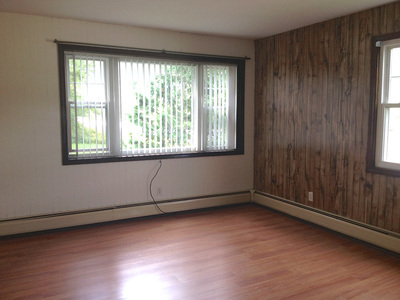 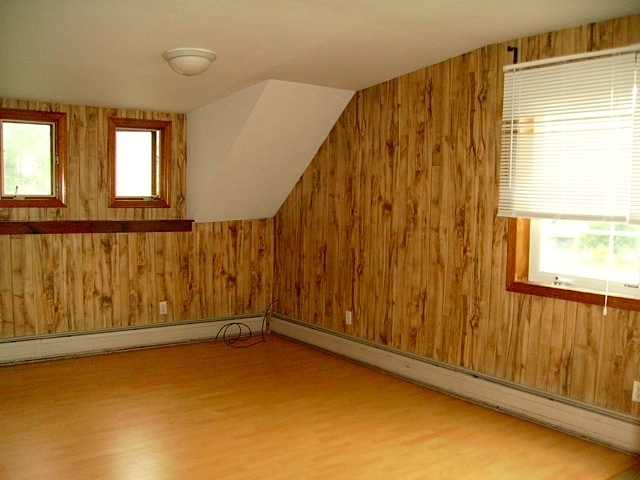 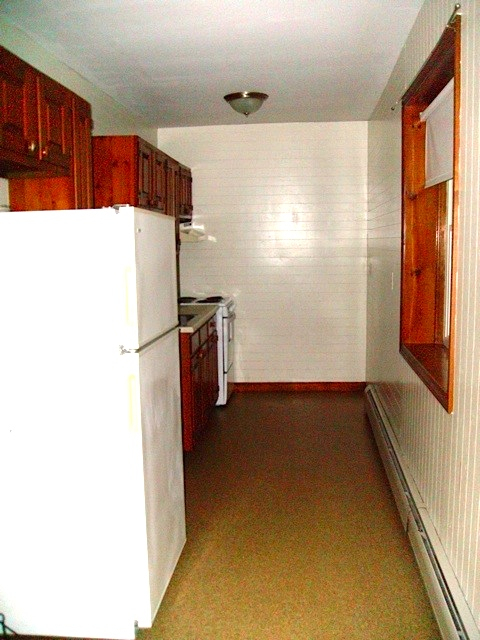 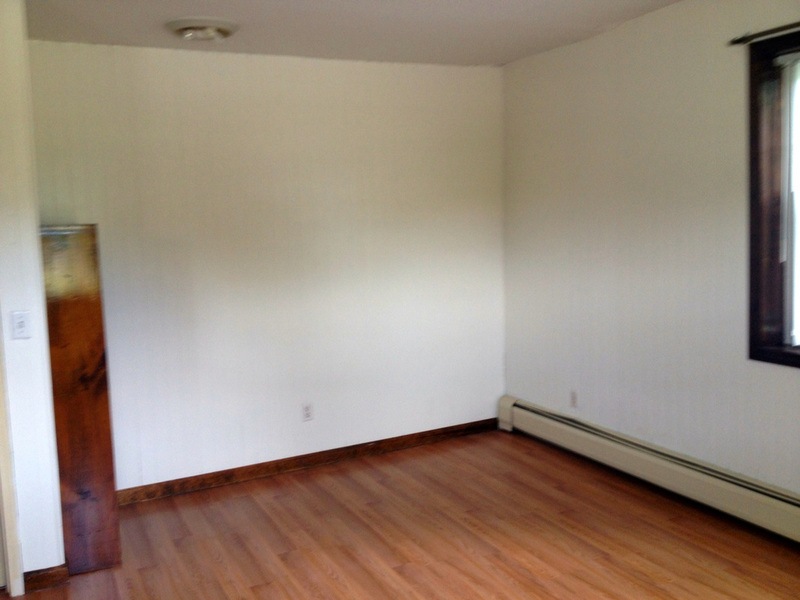 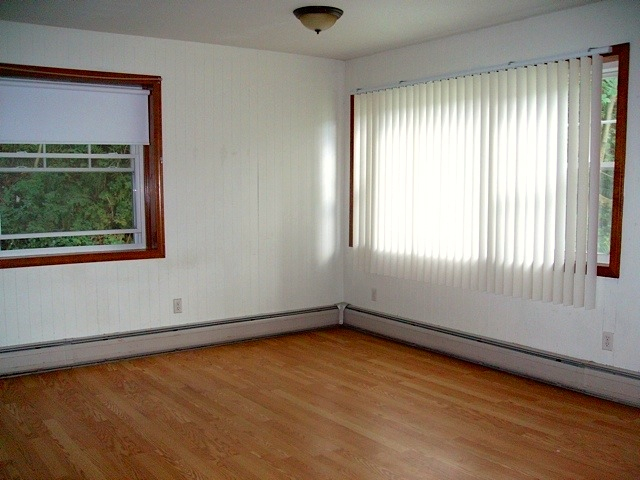 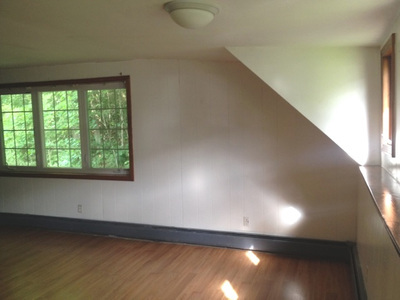 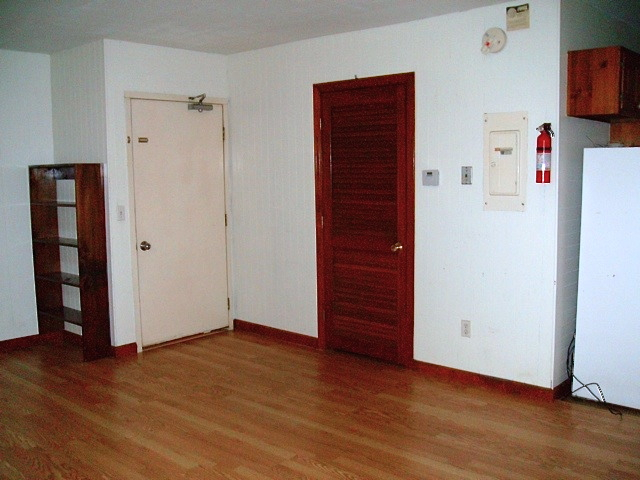 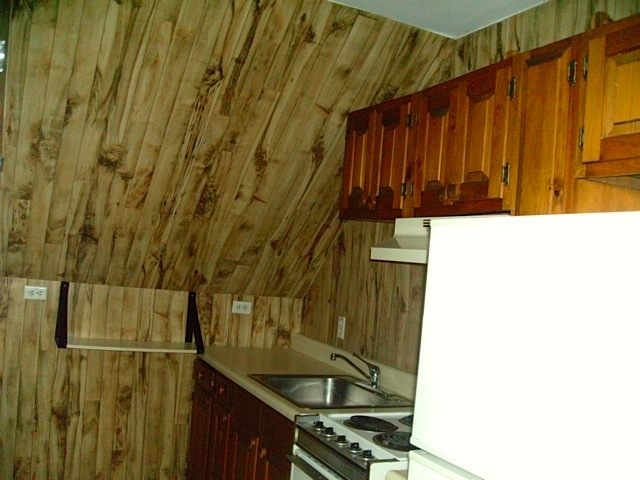 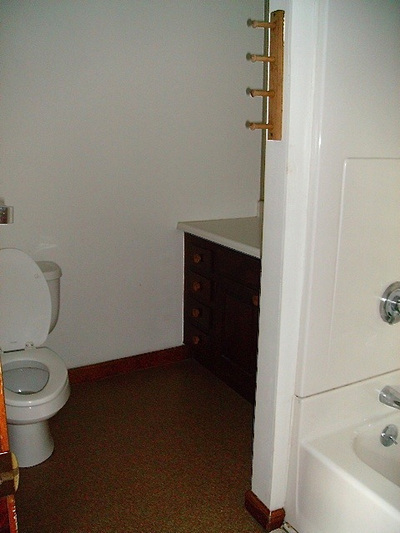 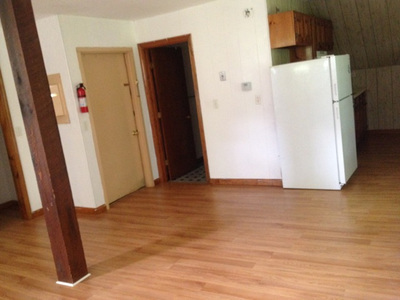 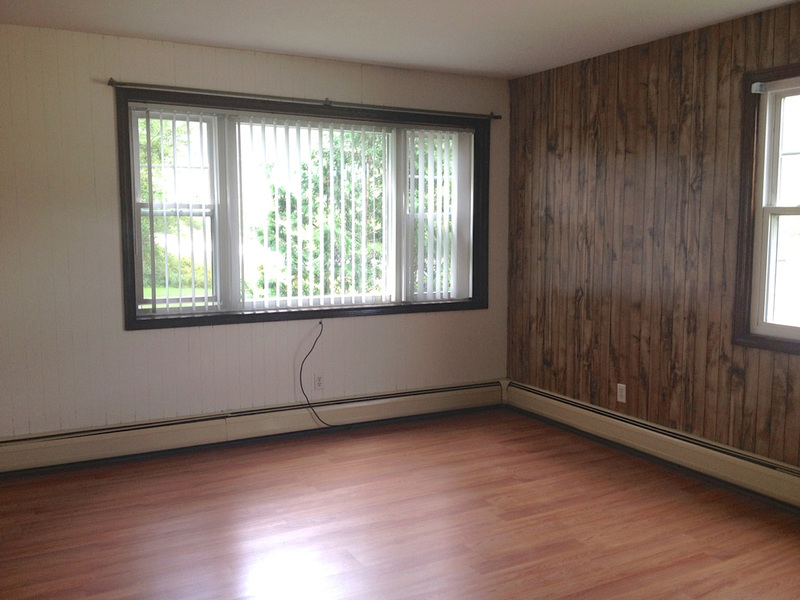 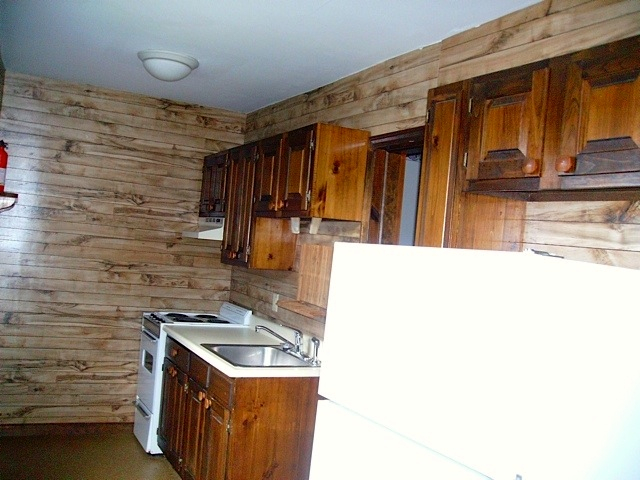 Each unit has full kitchen and bath and is a completely separate rental unit. 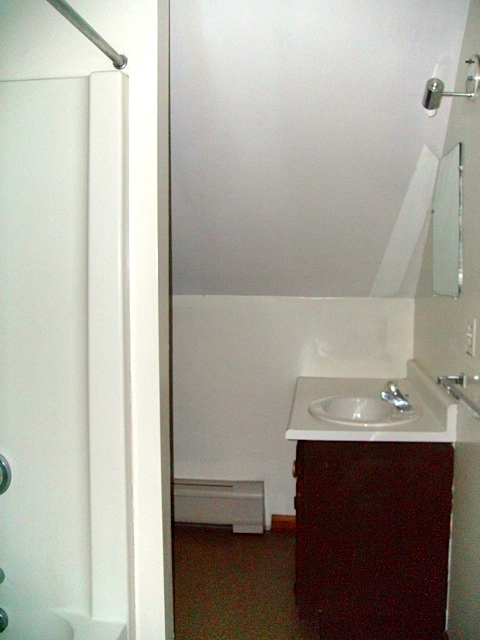 Bright, clean, and modern- very efficient and very pleasant! 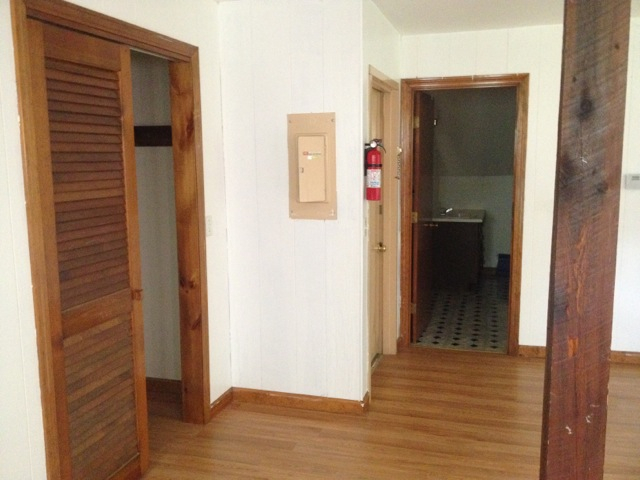 And there is a laundry center with washer & dryer in the big basement! 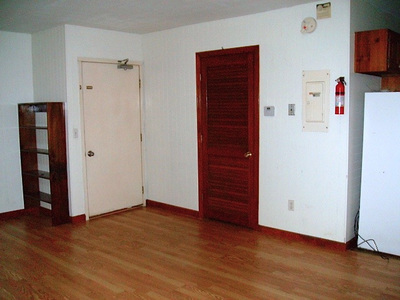 The pictures and floor plans below, are fair representations of the units at this property.